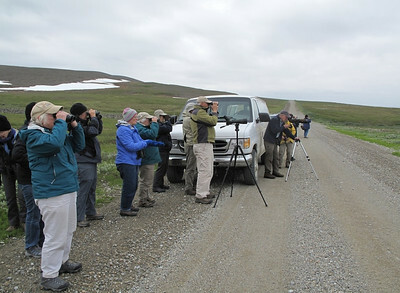 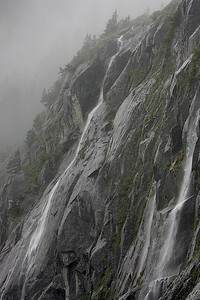 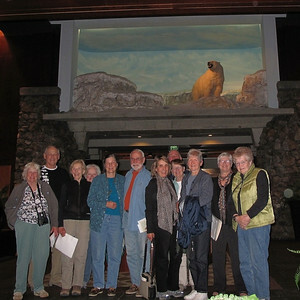 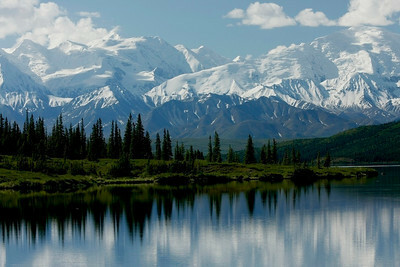 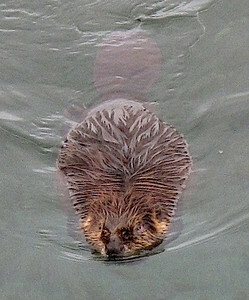 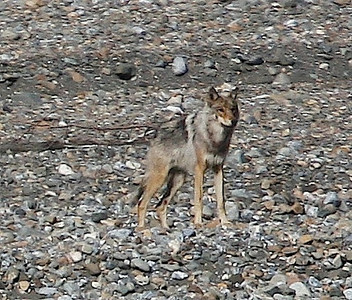 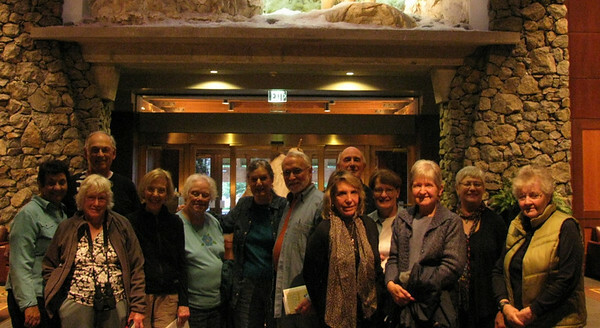 In June 2011, Mass Audubon's Wayne Petersen led 12 hale and happy birders to Alaska. 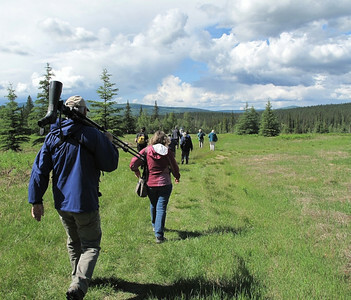 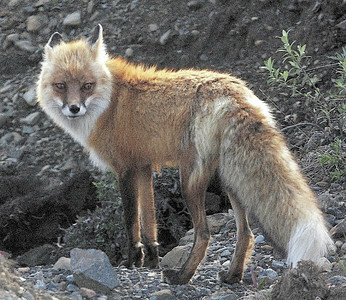 From the standpoint of birds and wildlife observed, the trip could only be described as a winner, the group recording 135 bird species and 21 mammal species during the tour. 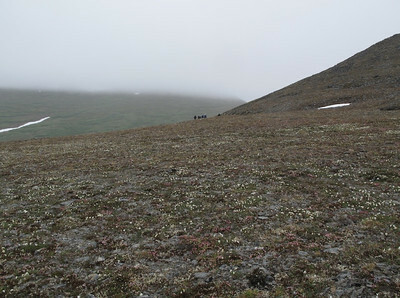 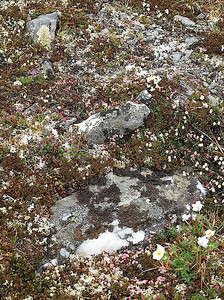 Tundra rocks and wildflowers. 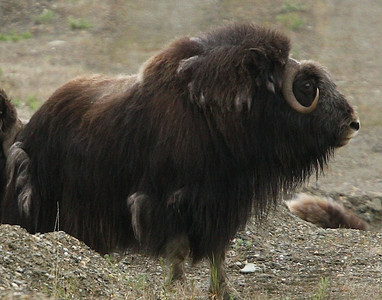 Nome, AK.